Architects in Norfolk are among those in the country who are feeling the most upbeat about projects in 2018, according to a recent report. 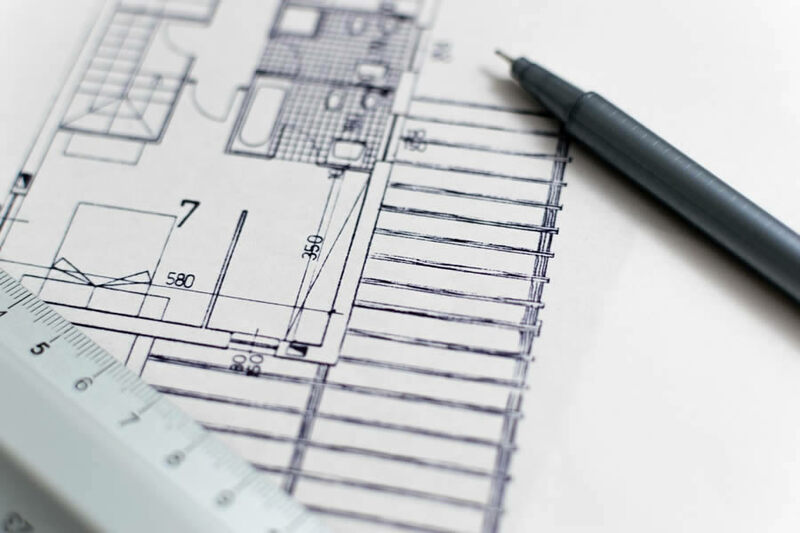 The Future Trends Workload Index from the Royal Institute of British Architects (RIBA) has revealed there was a rise in confidence at the end of 2017, despite continuing Brexit concerns. In terms of geographical analysis, the picture was mixed but while practices in the north of England were the most upbeat, they were closely followed by the Midlands and East Anglia. Practices in London continue to be more pessimistic about future workloads, although the mood appeared to be better than in recent previous months. Workloads seem to be fairly steady regardless of practice size, according to the report. RIBA executive director members, Adrian Dobson, says: “December’s commentary provides a more positive picture, with many practices forecasting an increase in future workloads. “The private housing refurbishment and extension market remains generally brisk for many. However, a number of larger practices continue to report that Brexit uncertainty is putting a brake on development investment. In terms of different work sectors, all the sector forecasts moved upwards, reversing November’s downward movement. The private housing sector workload forecast remained the most positive, bouncing back up to plus nine on the index in December. The commercial sector workload forecast had a balance figure of plus eight in December 2017, up from minus three in November. These continue to be the two work sectors that are primarily driving demand for architectural services. The survey is completed monthly by a sample representing a cross-section of RIBA members. Results are independently analysed in order to identify the employment and business trends affecting the profession and to help to identify implications for the profession and inform further RIBA activities. The survey is run in collaboration with the Fees Bureau, which conducts the exercises and analyses the data. RIBA is a global professional membership body that serves its members and society in order to deliver better buildings and places, stronger communities and a sustainable environment.